Trump entered office pledging to cut red tape, and within weeks, he ordered his administration to assemble teams to aggressively scale back government regulations.But the effort — a signature theme in Trump's populist campaign for the White House — is being conducted in large part out of public view and often by political appointees with deep industry ties and potential conflicts. 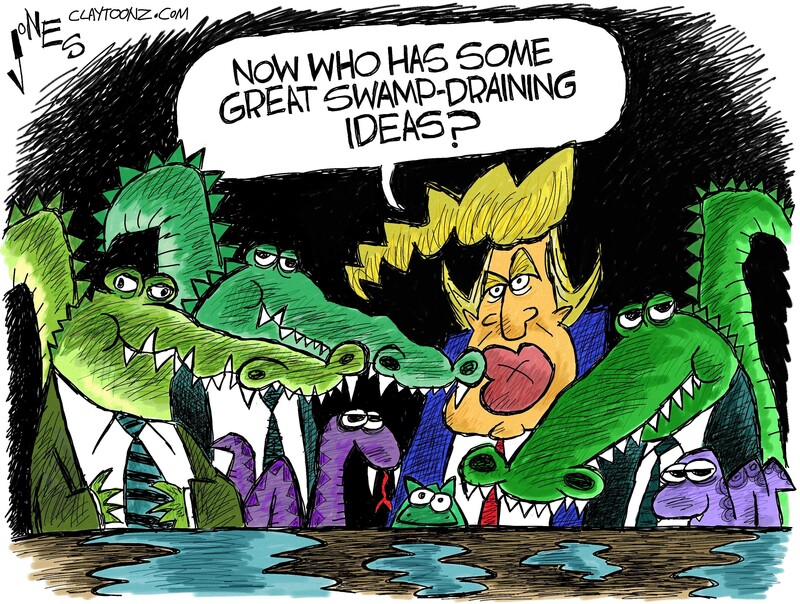 One such appointee is Samantha Dravis, the chairwoman of the deregulation team at the EPA, who was a top official at the Republican Attorneys General Association. Dravis was also president of the Rule of Law Defense Fund, which brought together energy companies and Republican attorneys general to file lawsuits against the federal government over Obama-era environmental regulations.